Drink your morning cup of coffee from a mug commemorating your favorite album by your favorite band! 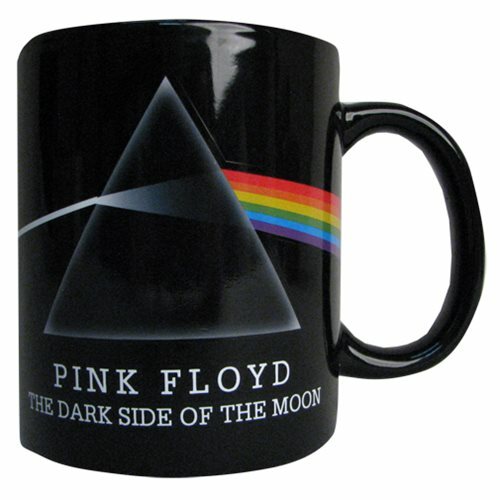 This Pink Floyd Dark Side of the Moon Mug is the perfect thing for Pink Floyd fans. It features an image from the iconic The Dark Side of the Moon album! Holds approximately 11 ounces. Mug is dishwasher and microwave safe. Measures approximately 4-inches tall. Ages 13 and up.